Opposition Movement for Democratic Change (MDC) party organizing secretary and Mkoba legislator Amos Chibaya’s Midlands province has shut the door on embattled secretary general Douglas Mwonzora whose bid to secure nomination to challenge for presidency continue to fade with each passing day. The province relegated Mwonzora, who harbors chances of facing off with incumbent Nelson Chamisa at the party’s general congress set for next month, to an ordinary card carrying member. The Midlands joined three other provinces namely USA, Matebeleland South and North in nominating Chamisa as the presidential candidate. 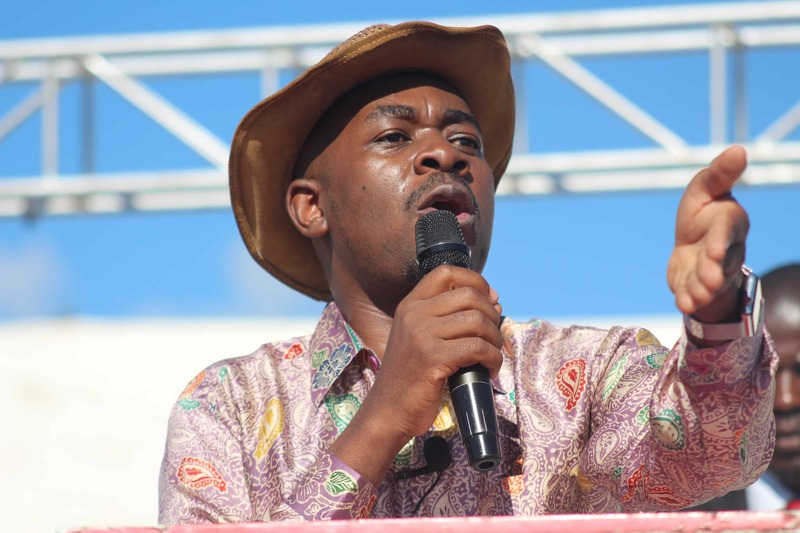 Chamisa’s closest ally, Tendai Biti and Lilian Timveos were all seconded to the vice presidents posts to deputize Chamisa. Midlands however decided against Professor Welshman Ncube who was absent from the list. Thabitha Khumalo also received the green light to contest for the party chairperson post being deputized by outgoing Youth secretary Happymore Chidziva. Charlton Hwende was nominated for the secretary general’s post and his deputy is Kwekwe-based Settlement Chikwinya. The Midlands province saw Tapiwa Mashakada as the best candidate to keep guard of the party’s finances as the treasurer while Banda is set to deputize him. Amos Chibaya was nominated as the organizing secretary, deputized by Morgan Ncube.